Heos, Bridget. 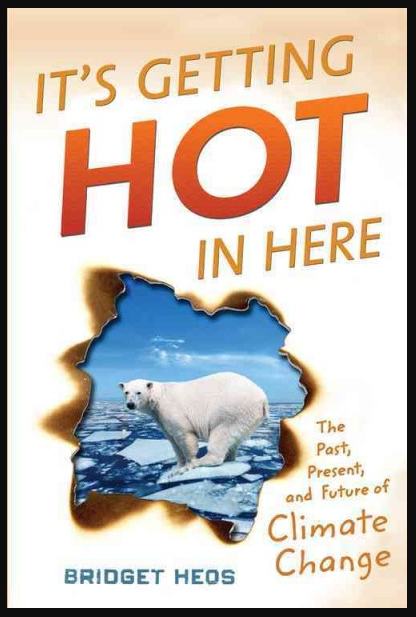 It’s Getting Hot in Here: The Past, Present, and Future of Climate Change. Boston: Houghton Mifflin Harcourt, 2015. Climate change is in the news every day. But is the earth really getting warmer? How do we know? And why is it happening? How will it affect us? Should we try and do something about it? Can we make a difference? More books to expand your general knowledge HERE. Keenan, Edward. 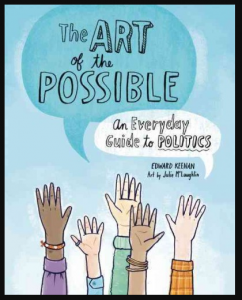 The Art of the Possible: an Everyday Guide to Politics. Toronto: Owlkids Books, 2015. Governments make a difference. They can provide protection. They can help settle conflicts and mike life fairer for everyone. They can also help people reach goals that are only possible with group effort. Who does government involve politics? Why do politicians argue? What makes a good argument? What are the advantages and disadvantages of conflict? How can governments prevent a democracy from turning into a platform for bullying? And who are some young people who have made a positive difference in politics? 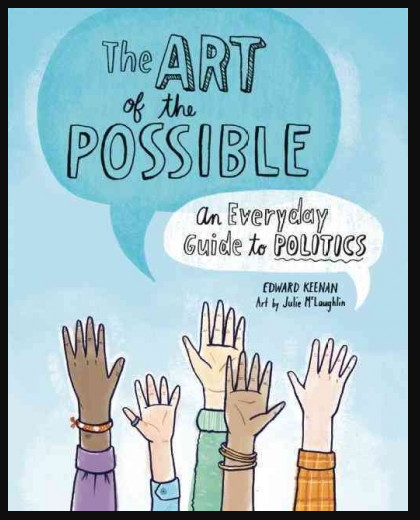 All these questions and more are answered in this highly recommended 63-page introduction to politics for readers 11 years old and up. More books on expanding your general knowledge HERE. Schutten, Jan Paul. 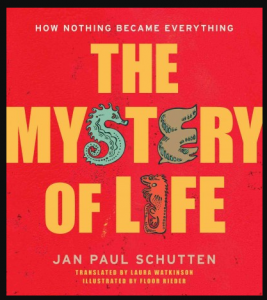 The Mystery of Life: How Nothing Became Everything. New York : Aladdin; Hillsboro, Oregon: Beyond Word, 2015. How did the universe begin? How old is the earth? Where did the first creature come from? Why do all creatures start out alike? Can the cells in your body talk to one another? Can you see evolution for yourself? Is there life on other planets? Do scientists conceal the facts? These – and many other – questions are all answered in this 230-page book highly recommended for readers 11 years old and up. Read this book slowly. A few pages per day. So much fascinating information explained in such a simple, easy-to-understand way that you will want to own this book and not just borrow it from a library. If you really want to learn a lot, draw coloured illustrations to help you remember all the facts you will discover. Put your illustrations into a little booklet that you can read again later. Read MORE books on evolution. Richards, Jon and Ed Simkins. People on Earth. New York: Crabtree Publishing, 2017. What is the most commonly spoken language on earth? What is the most common language used on the internet? What are the fastest growing countries on earth? What countries are preferred by international tourists? What countries give workers the longest paid holidays per year? 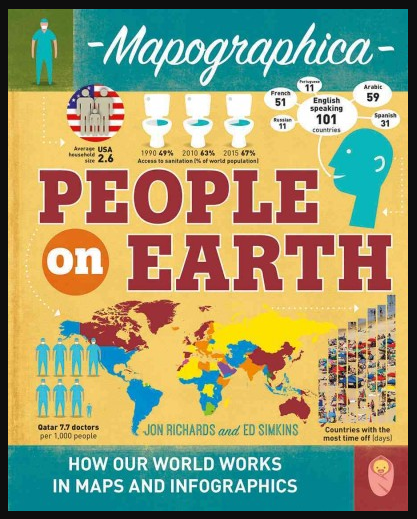 Learn all sorts of amazing facts in this 32-page book of charts and maps. Recommended for inquisitive readers 10 years to 100 years old.